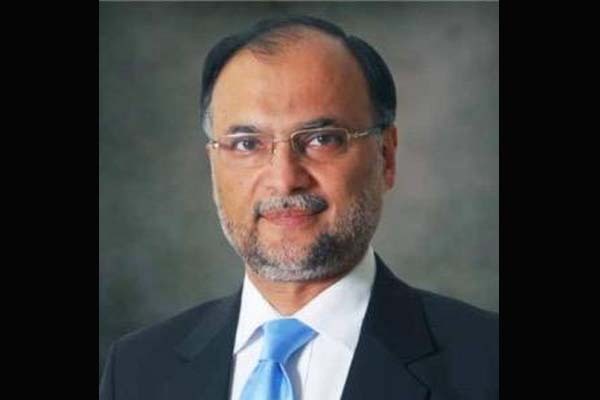 ISLAMABAD, Jul 26 (APP): Minister for Planning, Development and Reform, Ahsan Iqbal on Tuesday called for devising short-term and long-term planing to enhance cotton production in the country. National and provincial officials and all stakeholders attended the meeting. The meeting discussed various proposals to enhance cotton production in future. Ahsan Iqbal said, this sector would not prosper without bringing about improvement in the cotton varieties. Terming cotton crop as backbone of the agriculture sector, he said, special attention was required for research in this vital sector.